"No going to work tomorrow, we have a big announcement on Tuesday." Raila Odinga tells his supporters. - Bana Kenya News, Real African Network Tubanane. Home featured "No going to work tomorrow, we have a big announcement on Tuesday." Raila Odinga tells his supporters. "No going to work tomorrow, we have a big announcement on Tuesday." Raila Odinga tells his supporters. The NASA leader Raila Odinga has told his supporters to remain at home tomorrow following a big announcement on Tuesday. 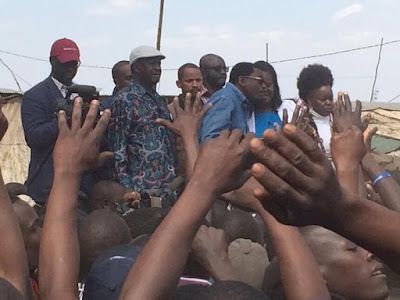 Speaking at Mathare, Raila Odinga urged the people to stay calm and wait for Tuesday. "Tomorrow there will be no work because on Tuesday we will announce the way forward. I don't want to say too much today, I will speak on Tuesday," he told supporters at Kamukunji grounds on Tuesday amid cheers. 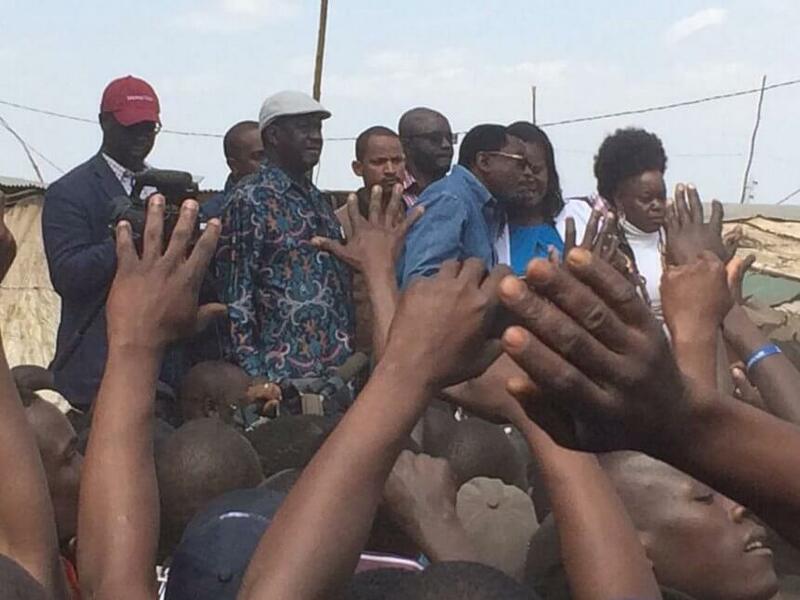 Raila Odinga was accompanied by Siaya Senator- elect James Orengo and running-mate Kalonzo Musyoka in Mathare. The announcement comes after a number of people were killed by police officers across the opposition strongholds.